I've collected my favorite homemade bread dough recipes to share with you today...because it's not only healthy, but thrifty, too! 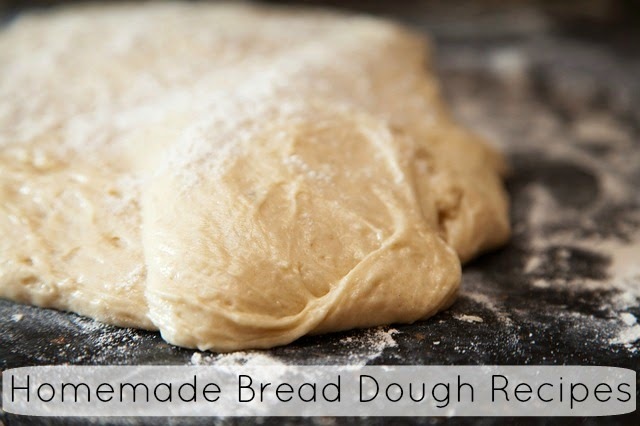 What's your favorite homemade bread dough recipe? Please share your favorites in the comment section below.